Our unique experience in New Zealand horticulture, marketing and global export compliance means we provide opportunities for investors to come into the New Zealand Horticultural and cherry growing industry with confidence. Ross is a born and bred Orchardist with 40+ years of experience in sourcing, developing and managing land, orchards and packhouses. He has a deep understanding of horticulture and how to maximise production. Ross’s broad experience includes all the practical aspects of husbandry, such as the latest machinery developments, irrigation set up, sprays, crop protection and compliances. This knowledge, combined with the invaluable experience he has in effectively managing and setting up orchards and pack houses, plus his constant push to bring new technology, systems and techniques into the business mean he is on the leading edge of horticulture production in NZ. From August 2014 Ross worked with New Zealand Cherry Corp contracted Engineers to develop and commission a state of the art purpose built Cherry Packing Facility and cool store at 19 Ree Crescent Cromwell. 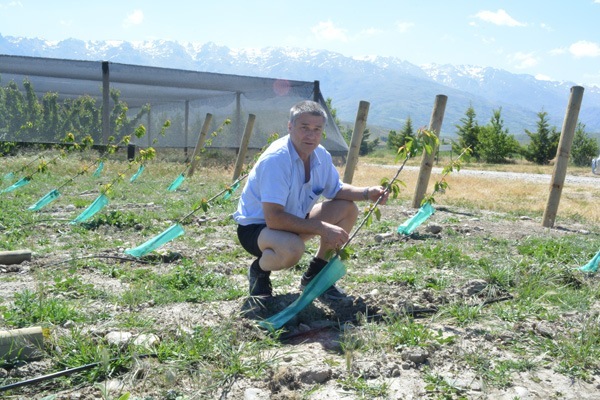 His brief was to take NZCP fruit quality and acceptance from the bottom of the market to the top. We achieved this by modifying some of the orchard procedures, and utilizing the technology in the new packhouse. NZCP brands, Cherry Delight, Red Sensation and Red Envy are now premium New Zealand Cherry brands. Ross currently contracts to PurePac as packhouse manager, and is developing the Tarras Cherry Corp orchard. Find out more about Ross' specialist knowledge and experience. View his LinkedIn profile here. Sharon holds a Horticultural Science Degree with a Major in Marketing. 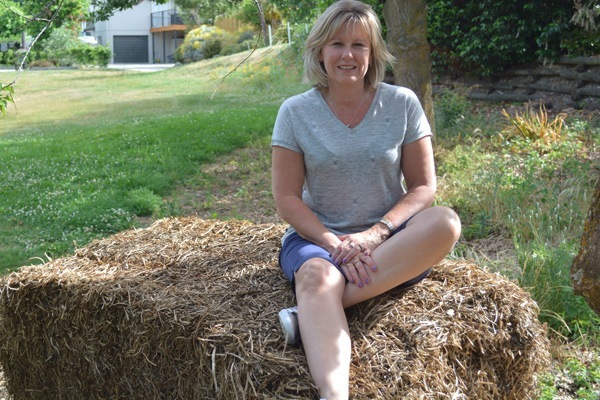 Her background includes 13 years working for Turners and Growers in their Export Marketing company and 18 years running her own NZ fruit export business, ‘Southern Kowhai Exports’. Find out more about SKE here. In recent years, as well as running her own company she has taken on roles within other companies to develop their export and marketing businesses. She has an in-depth understanding of International markets and export compliance that has proved to be invaluable to our clients. Sharon has an extensive network and is well respected within the international produce community. With decades of experience in selling product globally, Sharon consults on how to effectively brand and package products to appeal to target markets; she also oversees the design and production of packaging and marketing materials for clients. Her thorough understanding of how to market and sell products globally means she can pull all the different aspects of a project together to ensure it is completed on time and in budget. From August 2014 to June 2017 Sharon contracted to NZ Cherry Partnership as their International Sales Consultant. She worked with the Directors to implement their domestic and international sales and marketing strategy and develop target markets, along with setting up the system to allow achievement of the internationally recognized Global Gap certification. Additionally she was instrumental in setting up the MPI accredited Operator system for the NZCP Packhouse. Sharon currently contracts to Purepac as their domestic and international sales manager. Find out more about Sharon’s specialist knowledge and experience. View her LinkedIn profile here. Mariette joined Hortinvest in October 2018. In her role as Orchard Foreperson she will work predominantly at our Tarras Cherry Corp development taking care of the 40ha orchard on a daily basis, and supporting Ross in his role as Manager. 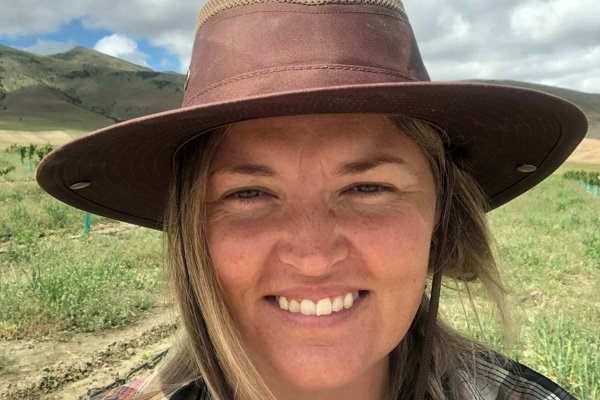 Originally from South Africa Mariette moved to New Zealand 11 years ago, she is a passionate outdoors person, loves the trees and has 5 years’ experience in the Central Otago Cherry Industry. Mariette continues to upskill and is looking forward to the future as part of the great team at Hortinvest. Katarina joined Hortinvest in April 2018 and in many instances will be your first point of contact. She has a Bachelor of Commerce with Majors in Finance and Management from Victoria University of Wellington. She is currently studying for a Diploma in Professional Accounting and is a Land SAR Volunteer. She comes to us from Mainfreight with experience in domestic transport, 3rd party logistics, health and safety, and customer service. 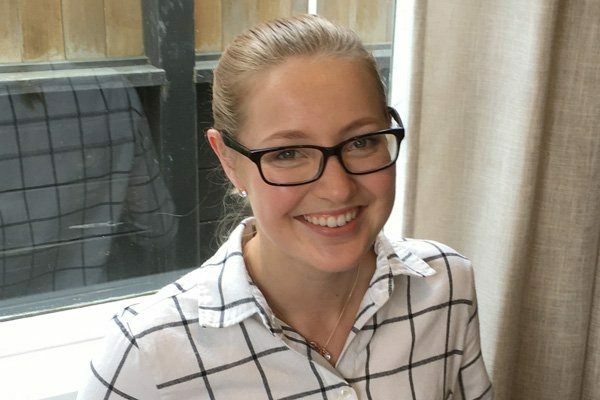 Katarina's main role at hortinvest is as the Financial Administrator looking after all aspects of our accounts and those of our clients, she also assists with budgeting, reporting, and research. Katarina is heavily involved in implementing Health & Safety systems and supports Ross and Sharon in their Orchard, Packhouse, and Marketing roles. Find out more about Kat’s specialist knowledge and experience. View her LinkedIn profile here.